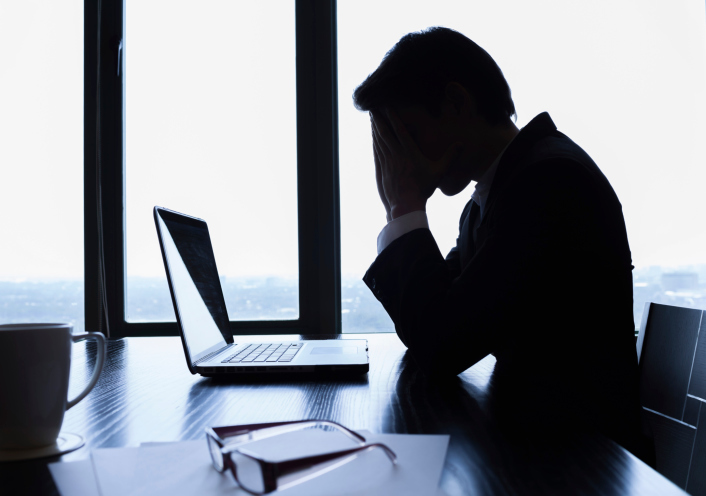 Grieving in the workplace, if not handled properly, can create a toxic situation. The death rate in the United States is holding steady at 100 percent. Nevertheless, the grieving process is the last thing most employees want to talk or even think about.